The discovery of his true heritage and the culture that it carries now informs all of his art. 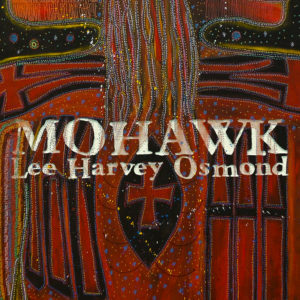 On this fourth Lee Harvey Osmond album, Mohawk, due out January 25 via Latent Recordings, Wilson continues down the path of his “long way home, ”Wilson says. “It is my way of showing honour and respect to a culture that I’m just shaking hands with. 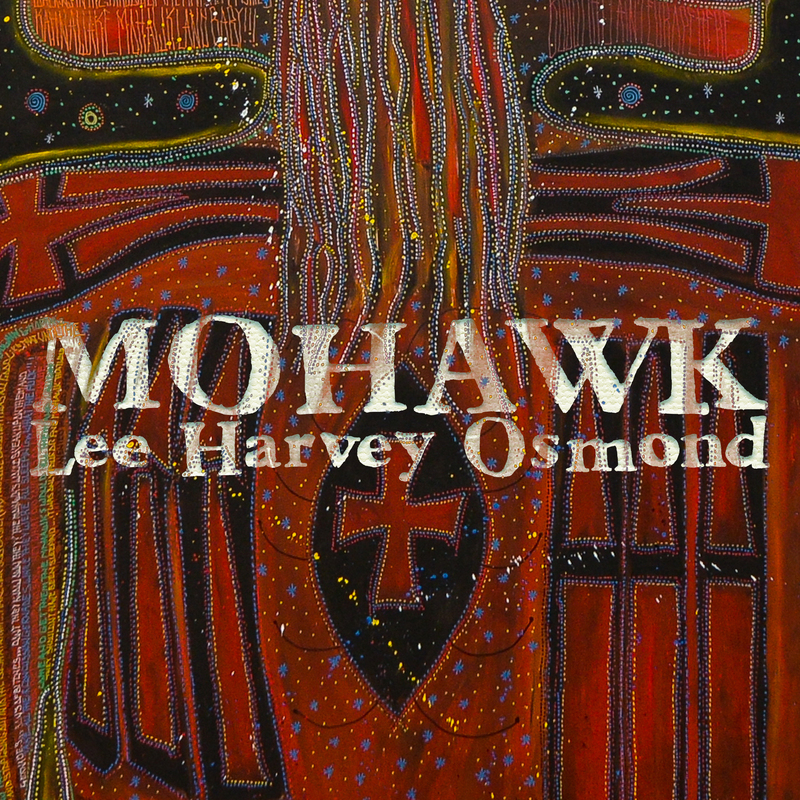 My truth was hidden from me – I was born a Mohawk baby, and finally I’m becoming a Mohawk man,” a line he sings on the LP’s first single, “Mohawk”, available to stream and buy today.